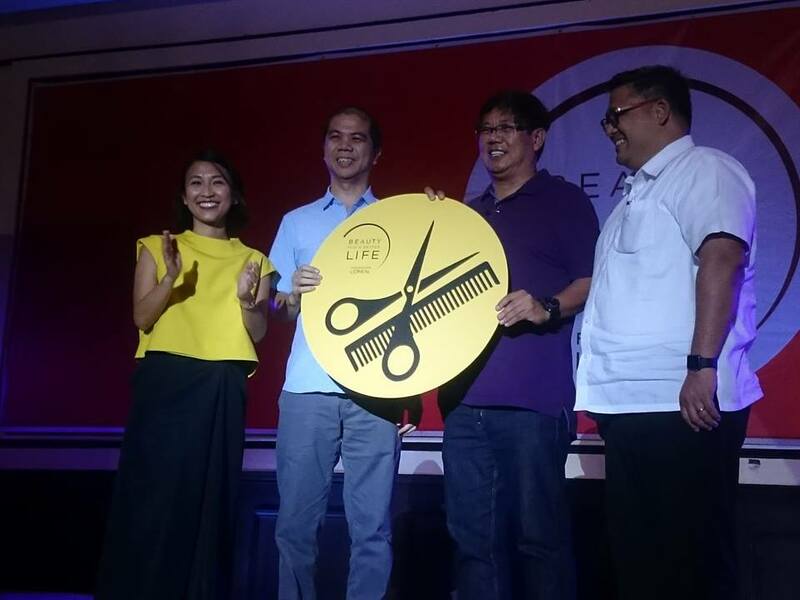 L'Oreal Foundation has chosen Barangay Sto. Nino in Marikina City as one of the priority community to empower women by launching last April 2017 the L'Oreal's Beauty for a Better Life. The program has trained 62 individuals who underwent daily classroom sessions in the barangay hall for three months. They were taught different hairdressing skills such as blow drying, hair coloring, hair cutting, and hair treatments application under the tutelage of L'Oreal Philippines trainers. 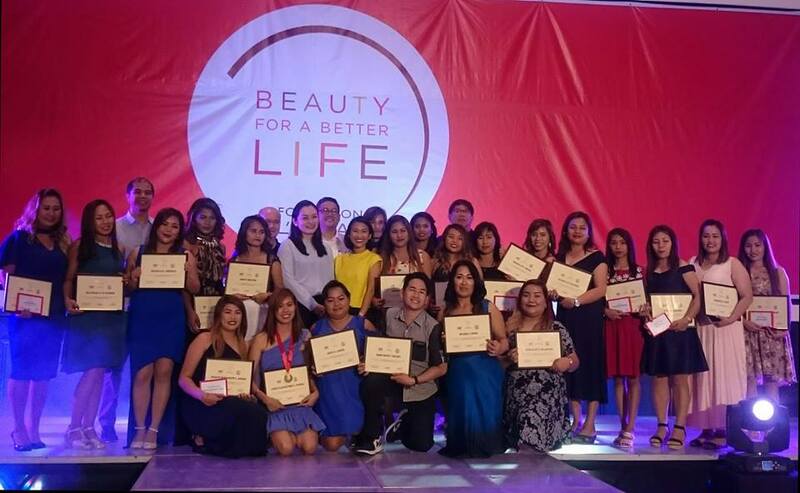 They were also given a one week internship in L'Oreal's partner salons across Metro Manila. 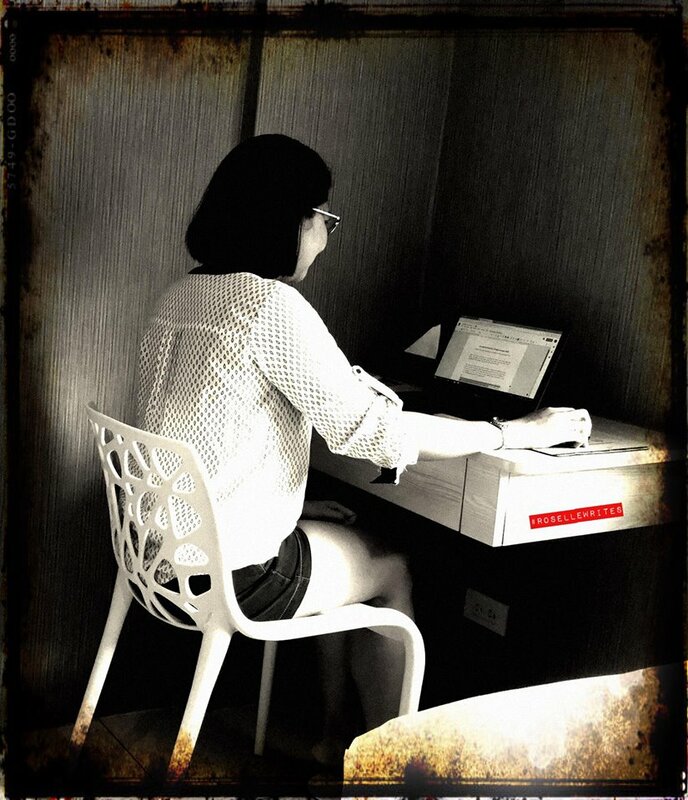 April 3, 2018 marks a new chapter in the life of the scholars. 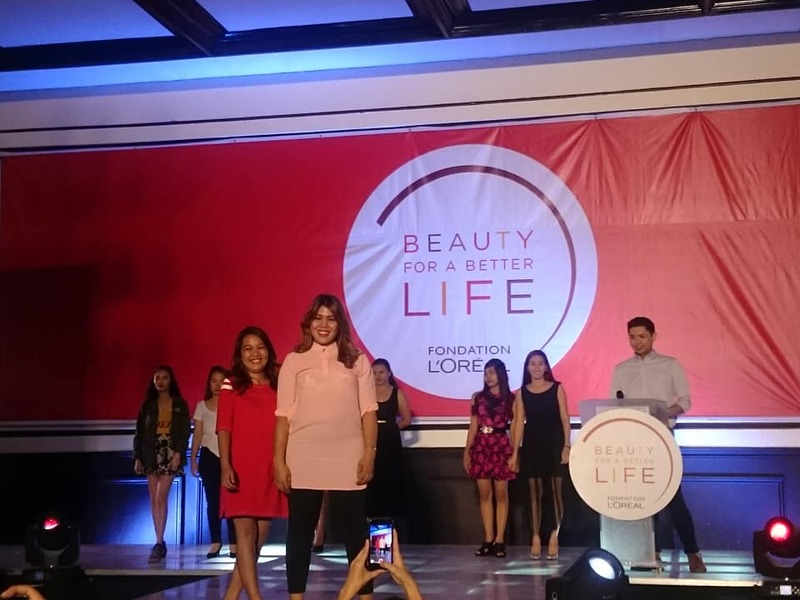 L'Oreal Philippines celebrated one year of changing the life of the beneficiaries from Sto. Nino held at the Renaissance Convention Center in Marikina. Today was also the graduation of the 22 beneficiaries who are part of the third batch of scholars. 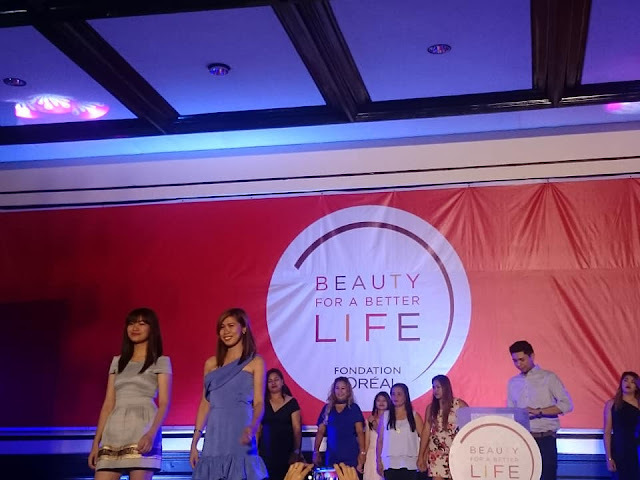 Ms. Carmela Valencia, L'Oreal Philippines Corporate Communication Manager, said in her opening speech "We believe in the power of beauty to change lives, and Beauty for a Better Life expands the definition of beauty by using it as a way to provide skills and livelihood opportunities to those most in need. A renewed sense of self-confidence, dignity and motivation are fundamental changes that we see in our graduates and it is our hope and vision that Beauty for a Better Life empowers these women to gain a better quality of life." The program has brought so many opportunities for the beneficiaries of Barangay Sto Nino. For the next cycle, the same opportunities will be made available for the qualified residents of Barangay Jesus dela Pena. Present during the turnover ceremony were Barangay Sto Nino Chairman Rizaldy Josef and Barangay Dela Pena Chairman Ariel Lazaro. 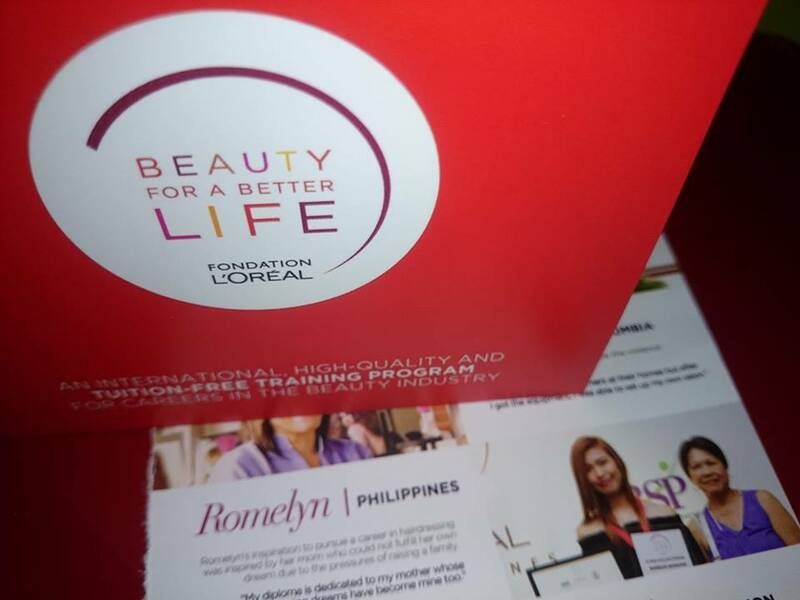 Beauty for a Better Life is an advocacy program of L'Oreal Foundation and is deployed in 27 countries. One of the key programs is to empower women in situations of social and economic stability by training them for careers in the beauty sector. L'Oreal Philippines has been doing an annual "Bigay Daan" program from 2009 to 2012 in Pasig. It has been relaunched in 2017 under a new name, Beauty for a Better Life. For its first run, L'Oreal Philippines partnered with Philippine Business for Social Progress (PBSP) and focused on training women within one barangay to allow growth within the community.